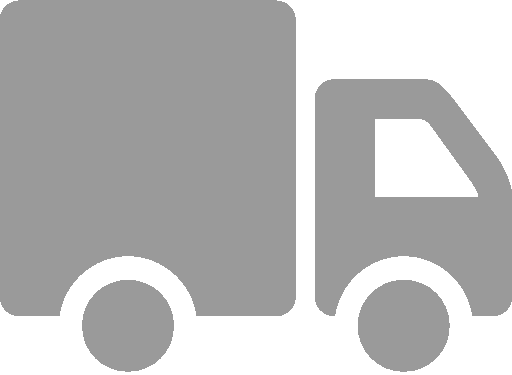 Delivery time is ussualy 5 working days, with imprint to 8 working days. - in ext. stock: 33.099 pcs. Flexible pencil with eraser, made of special elastic plastic, unsharpened. - in ext. stock: 68.650 pcs. - in ext. stock: 102.746 pcs.